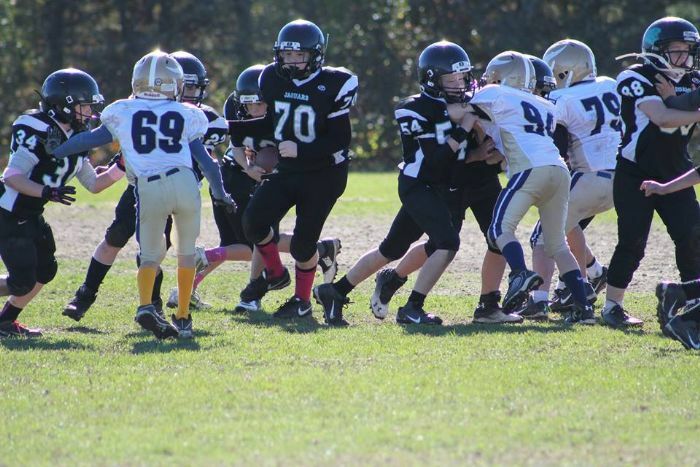 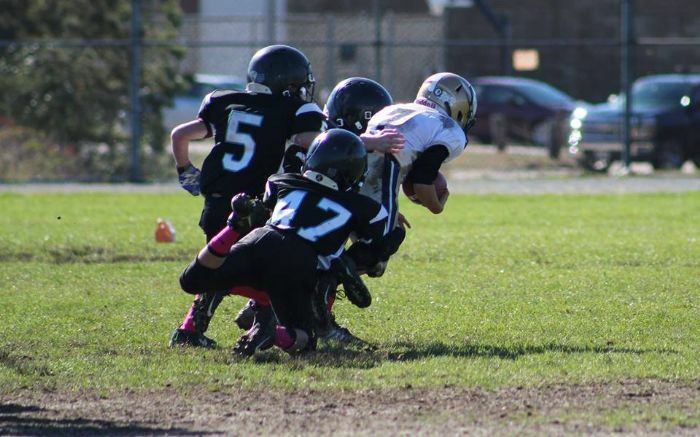 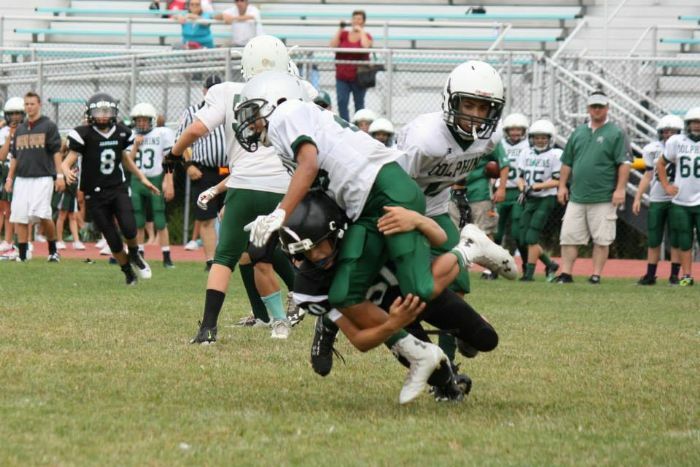 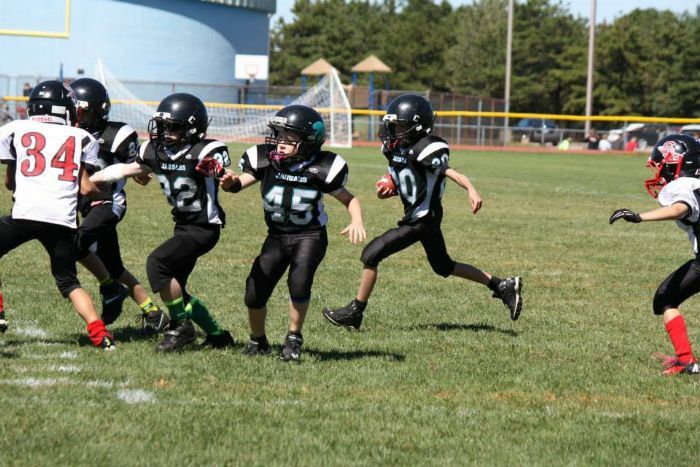 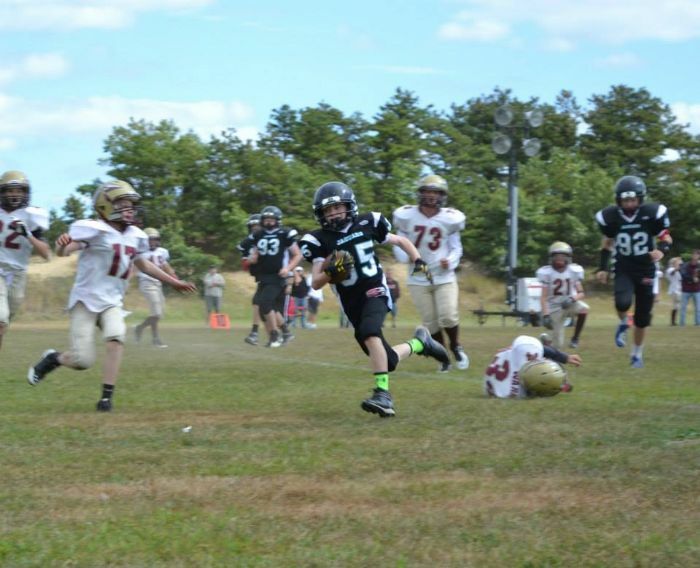 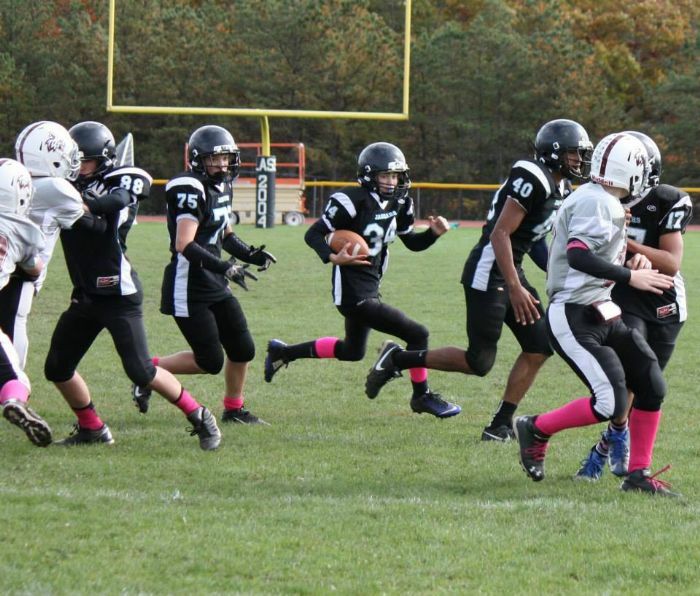 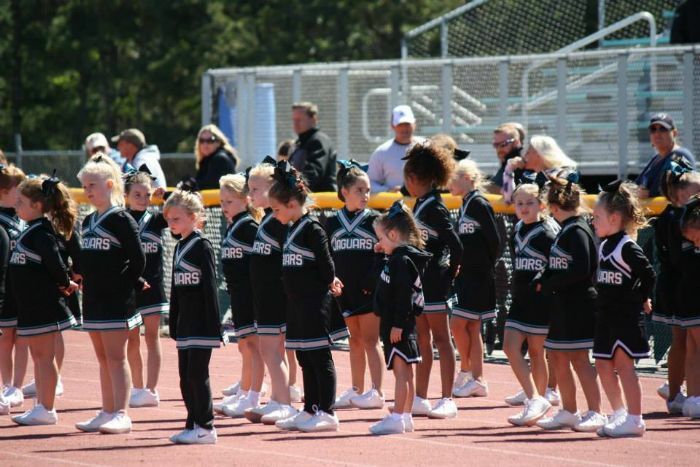 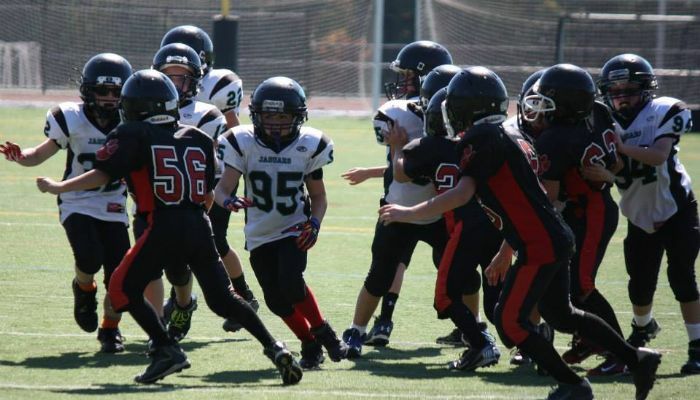 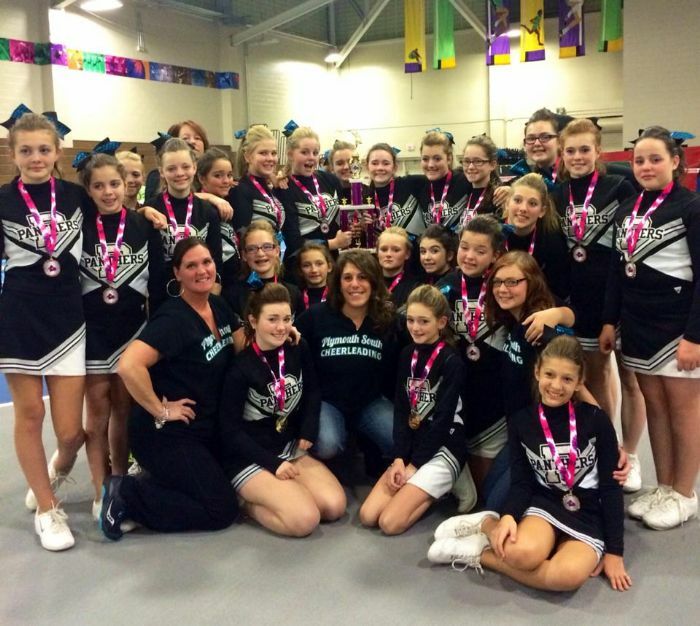 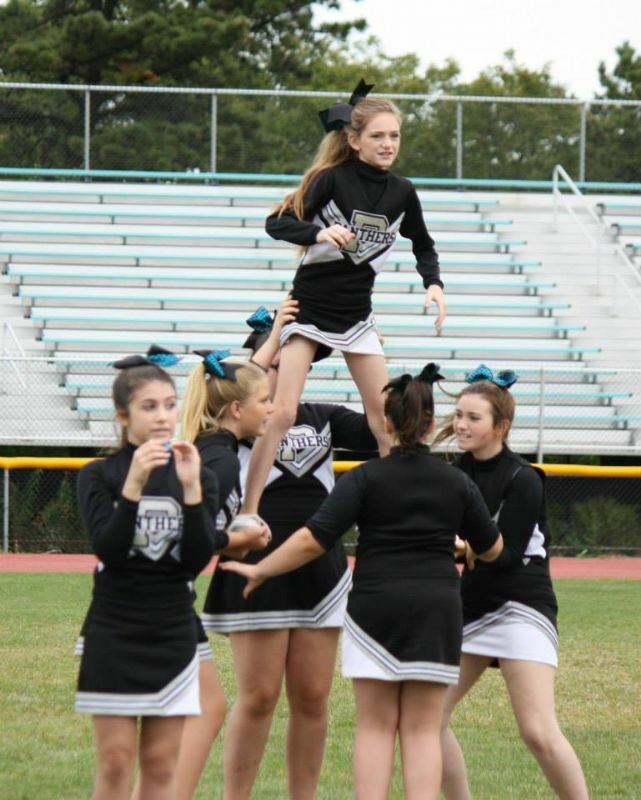 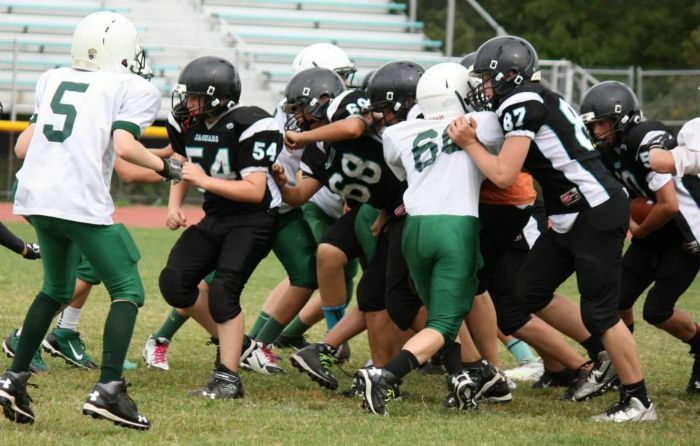 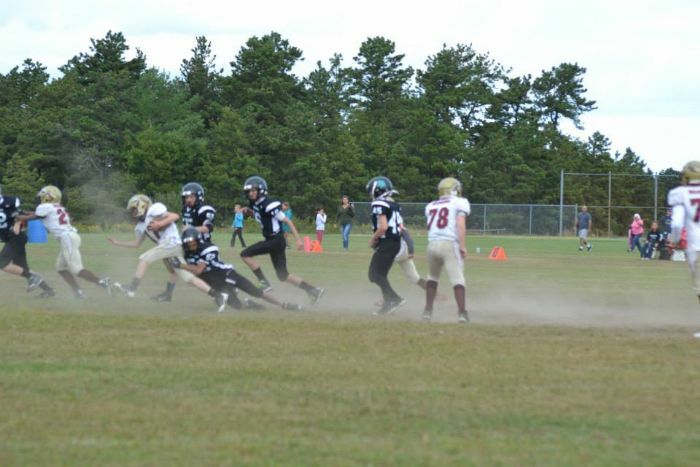 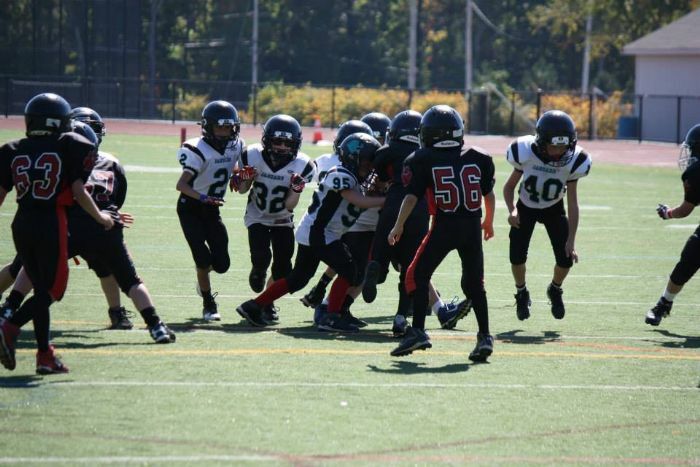 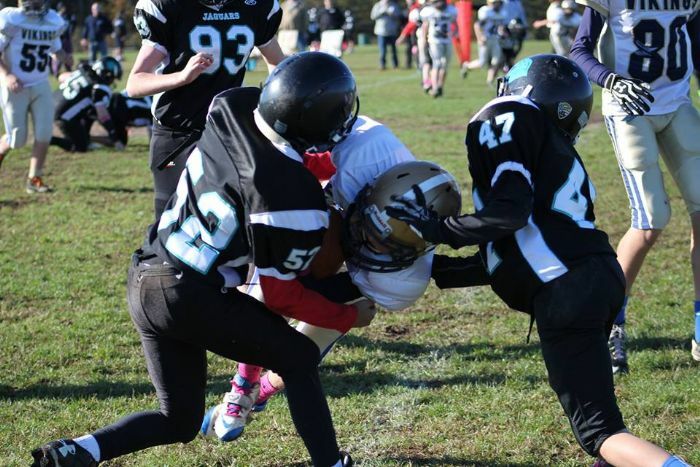 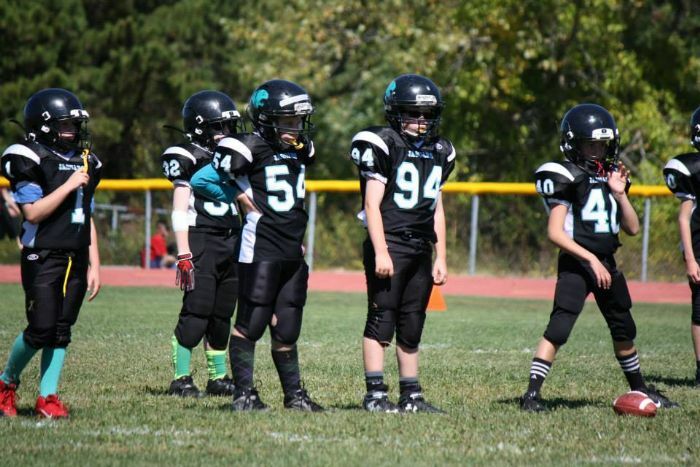 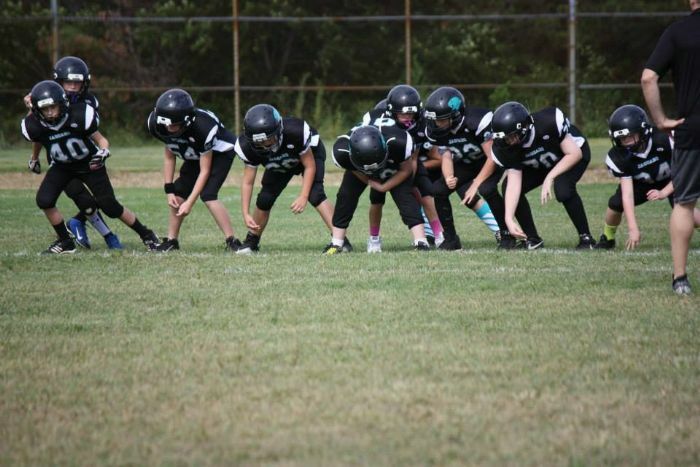 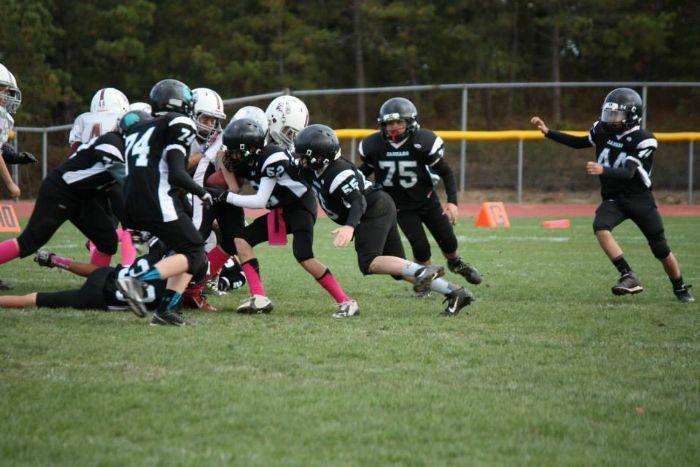 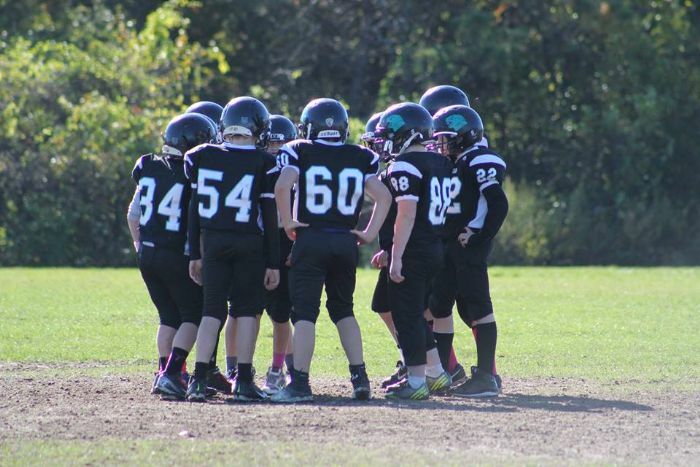 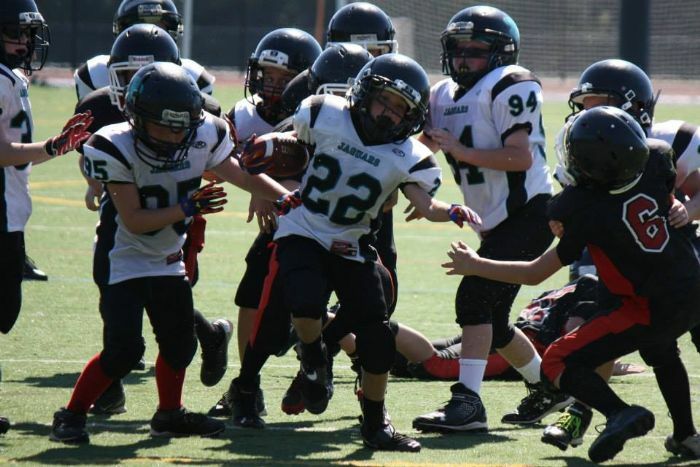 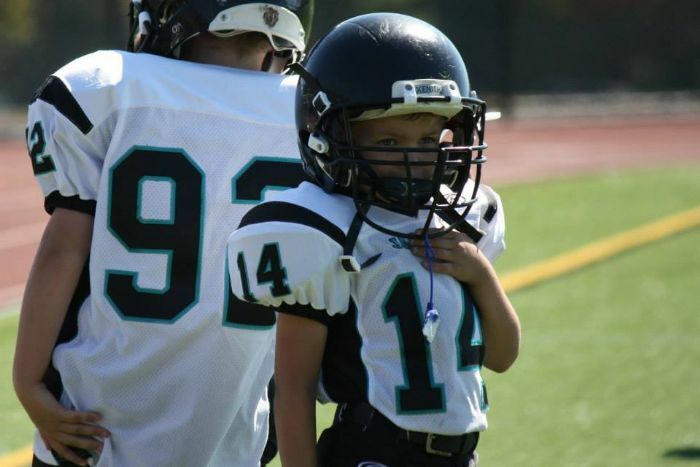 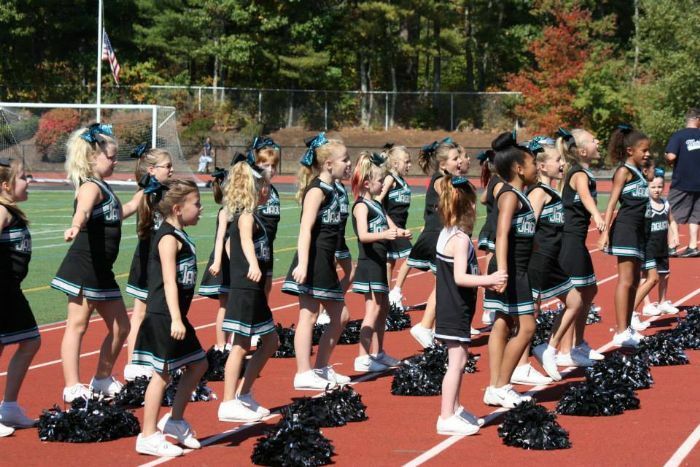 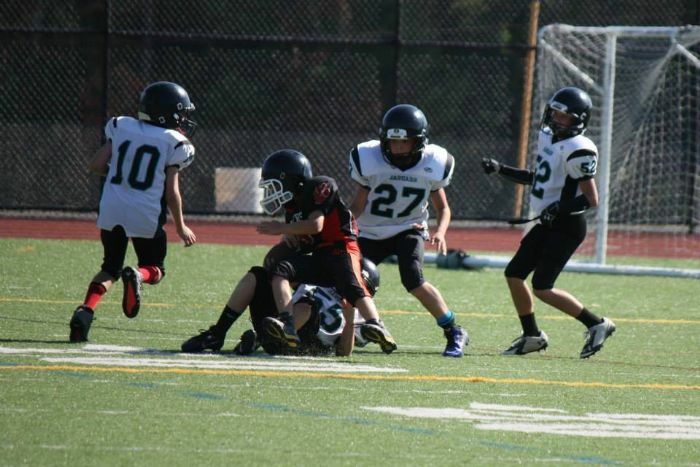 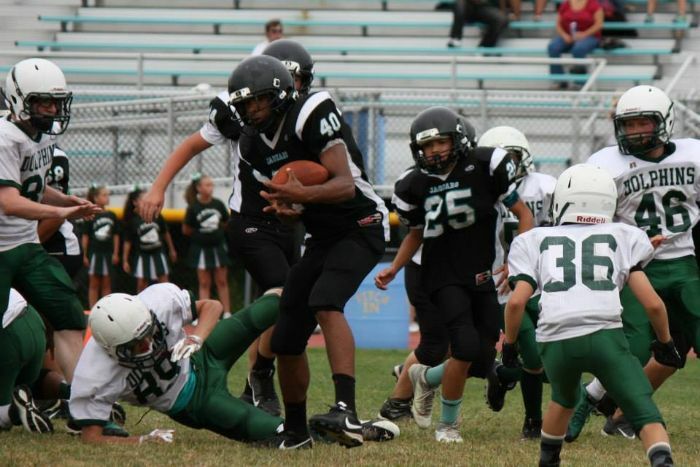 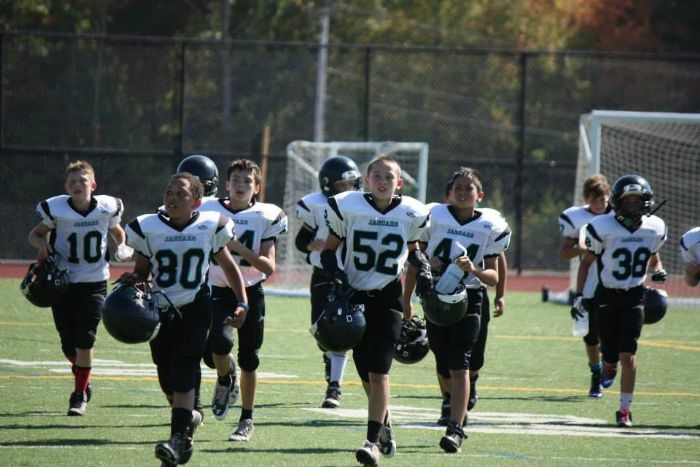 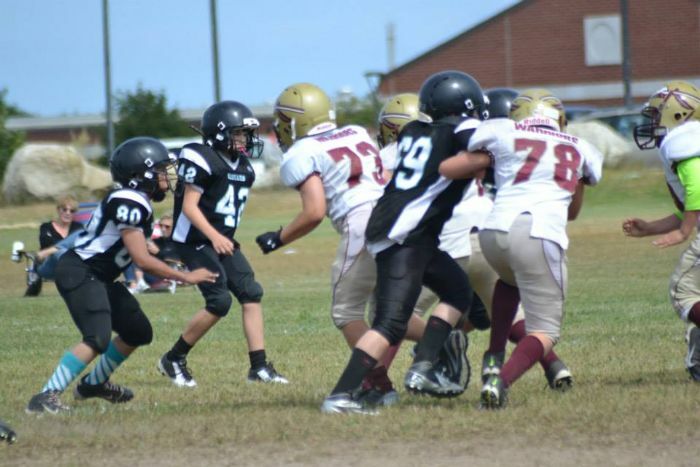 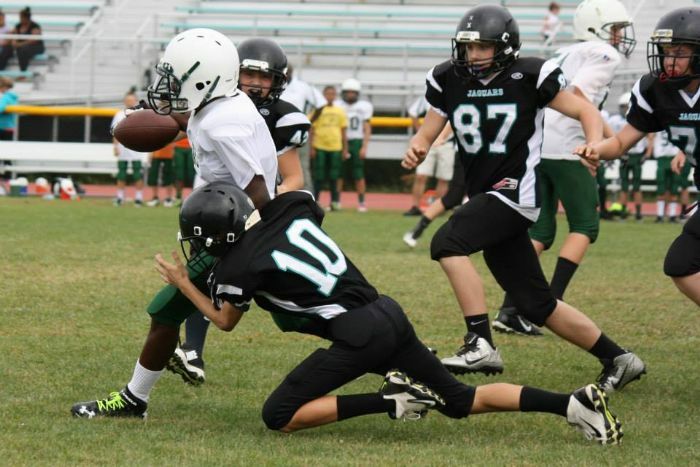 Plymouth South Youth Football is a youth football and cheerleading program affiliated with the Old Colony Youth Football League. 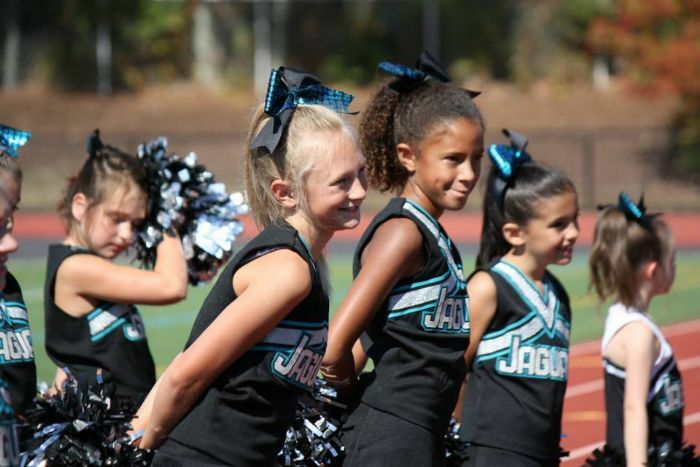 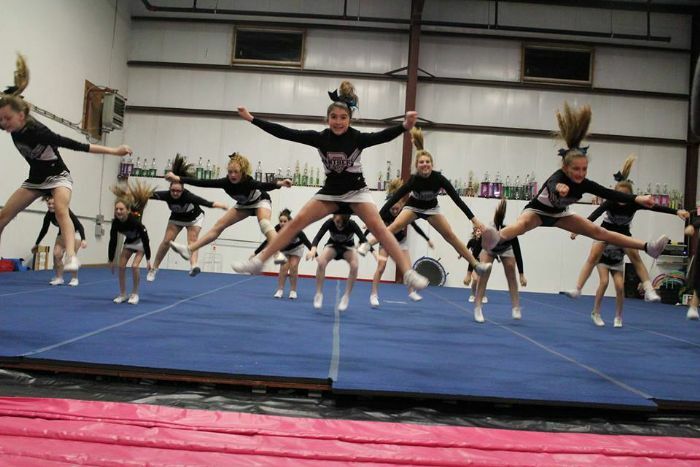 The Jaguars have been extremely successful throughout their history and currently compete in the league's Division 3. 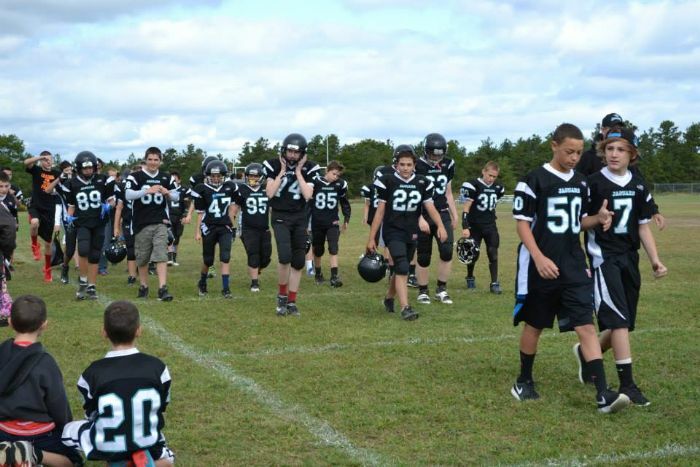 We are a non-profit organization that is committed to the physical and emotional development of its young members. 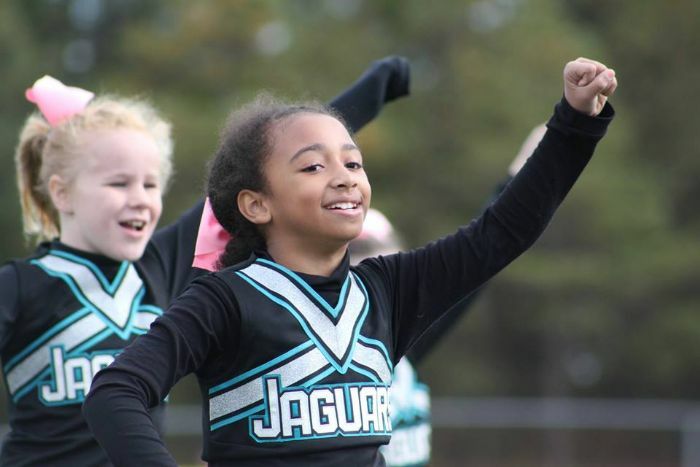 Sportsmanship, integrity and respect are the core values which we strive to enhance throughout the entire organization in preparation for participation in high school sports.